A sportsman’s paradise! 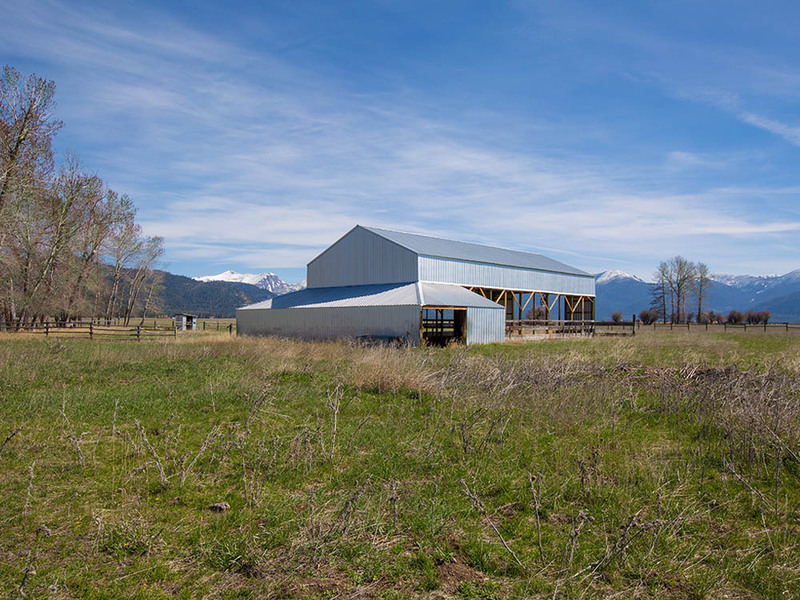 Resting in the Blackfoot River Valley with panoramic views of mountains and protected wilderness, this 320± acre ranch includes a 26,000± sf indoor riding arena, 60’ x 84’ storage barn, and 3 feed sheds. Property offered at ABSOLUTE AUCTION – selling regardless of price! 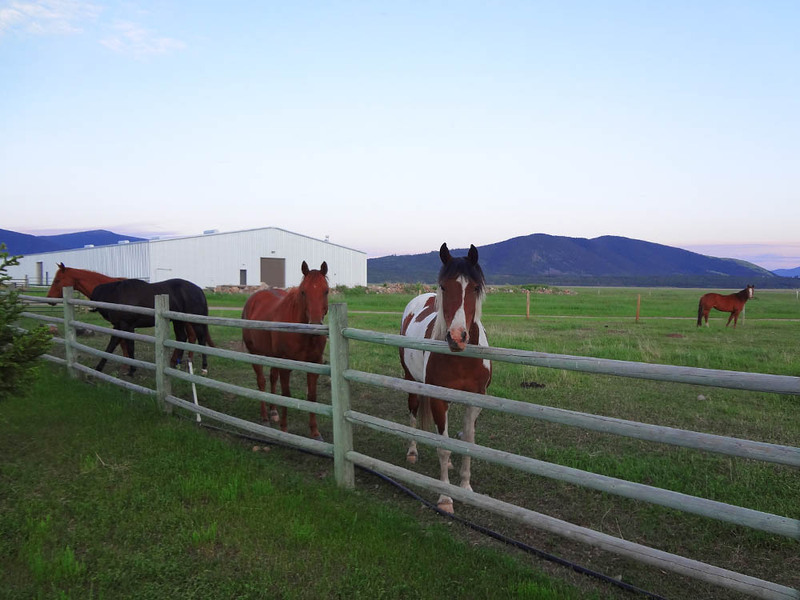 Welcome to Big Sky Country where the views are astonishing, the people are friendly, and recreation abounds! 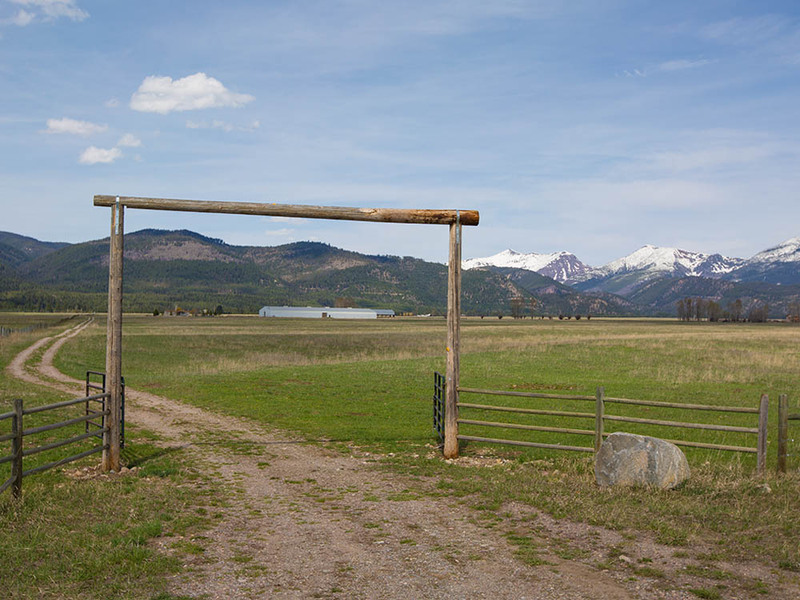 This scenic 320± acre ranch in Western Montana lies near the small communities of Ovando and Helmville, surrounded by the protected Bob Marshall and Scapegoat Wilderness areas. This property will be offered in two tracts, selling separately or in combination. Parcel #1 encompasses the southern 160± irrigated acres with improvements. Parcel #2 encompasses the northern 160± acres. An Albert Burney representative will be available daily from June 24th-26th and 28th thru Auction Day between 10:00 AM to 5:00 PM. For more information call 800.434.1654. 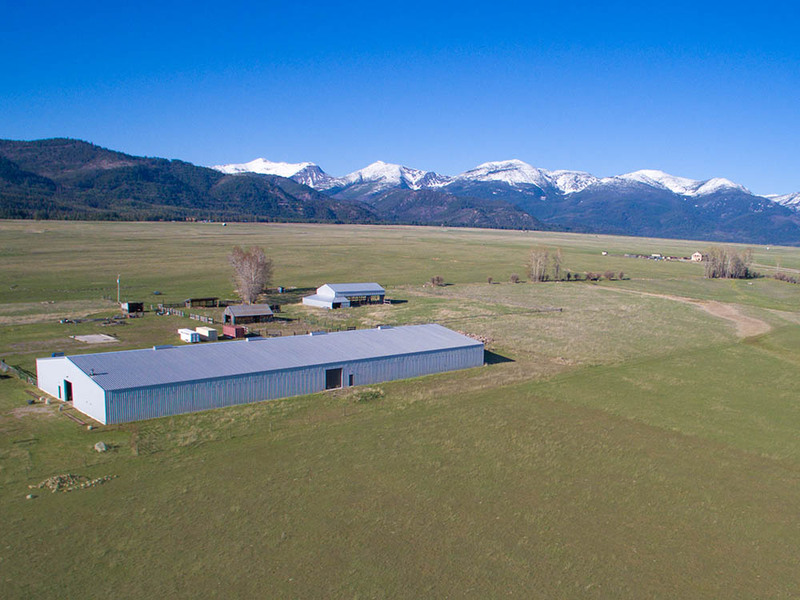 The auction will be held at 3401 Dry Gulch Road, Ovando, MT. This is a private event with registered bidders and invited guest only. Registration begins at 10:00 AM on Auction Day. Auction begins at 11:00 AM. This is a private event with registered bidders and invited guest only. Ten percent (10%) down Auction Day with closing on for before July 29th, 2016. Certified funds in the amount of $50,000.00 will be required to bid. The certified funds may be in the form of a Cashier’s Check made payable to the bidder, or a personal or company check with a Bank Letter of Guaranty. Broker participation is welcome. Call for guidelines: 800.434.1654 or 256.543.1654. 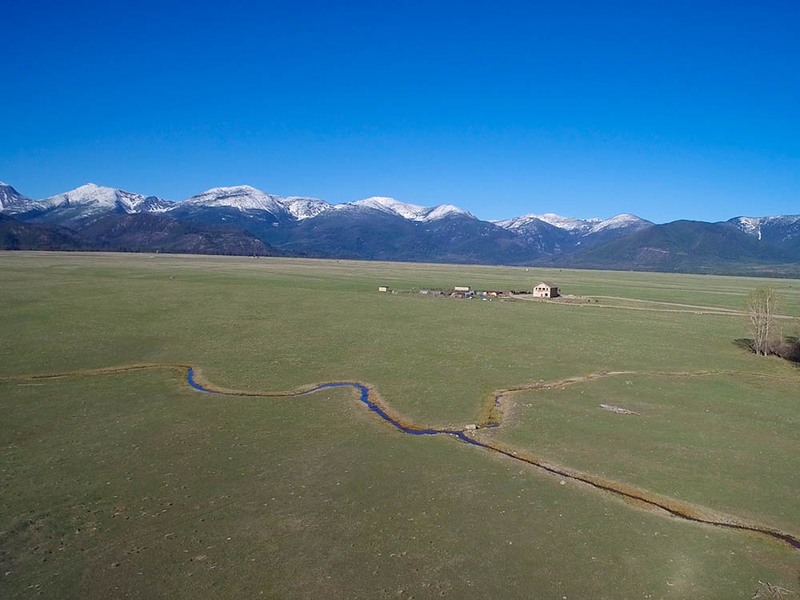 Farmers, horsemen, and ranchers will appreciate the nearby North Fork of Blackfoot River for its irrigation offerings on 145± acres of this land. 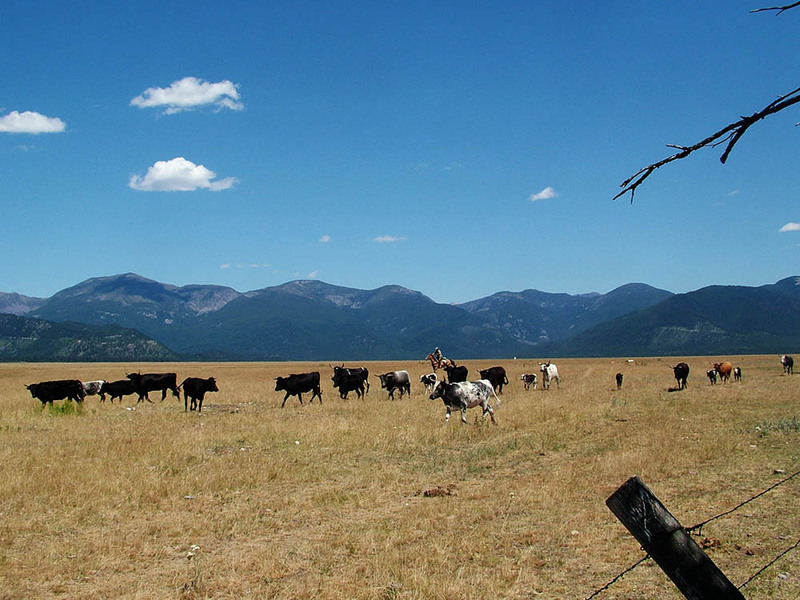 The ranch presently runs horses and a small herd of Corriente cattle. 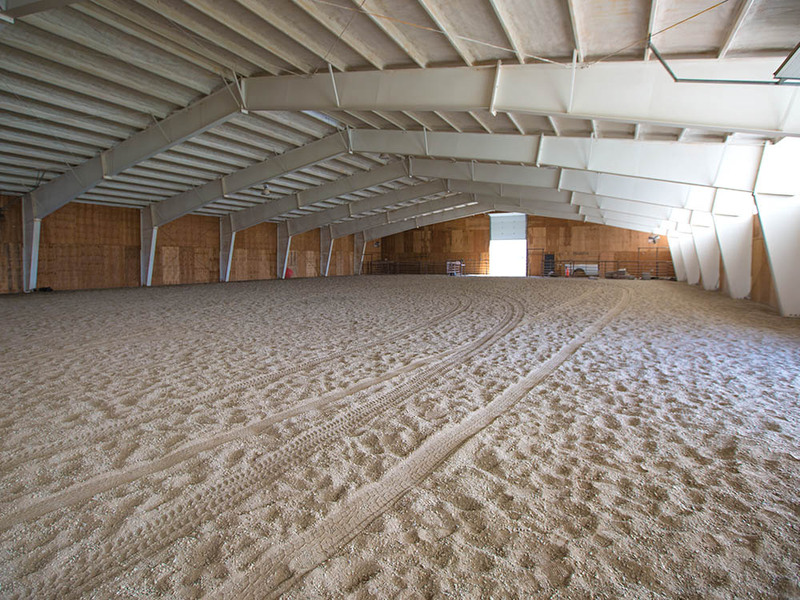 An expansive 260’x100’ insulated arena stands ready to fulfill all your equestrian needs. 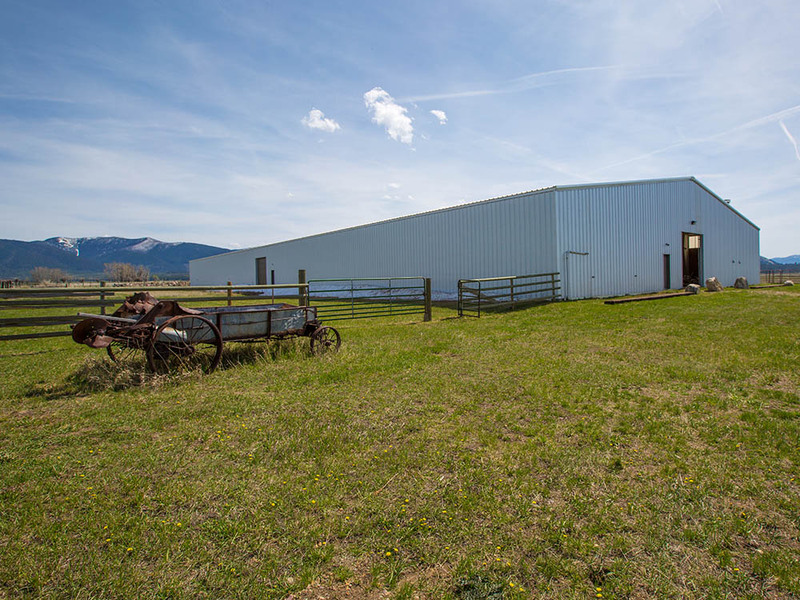 A small 3 bedroom, 2 bath home along with a 5,040± sf barn and multiple feed shed areas make this property the total package for ranchers. Flanked by numerous mountains and lakes, the area is a sportsman’s paradise! The land is ideally positioned as a hub for all your seasonal outdoor sporting and nature activities. Fly fisherman, whitewater rafters, water skiers, and boaters will enjoy the movie-inspiring Blackfoot River, Clearwater River, and multiple mountain lakes that are only minutes away. 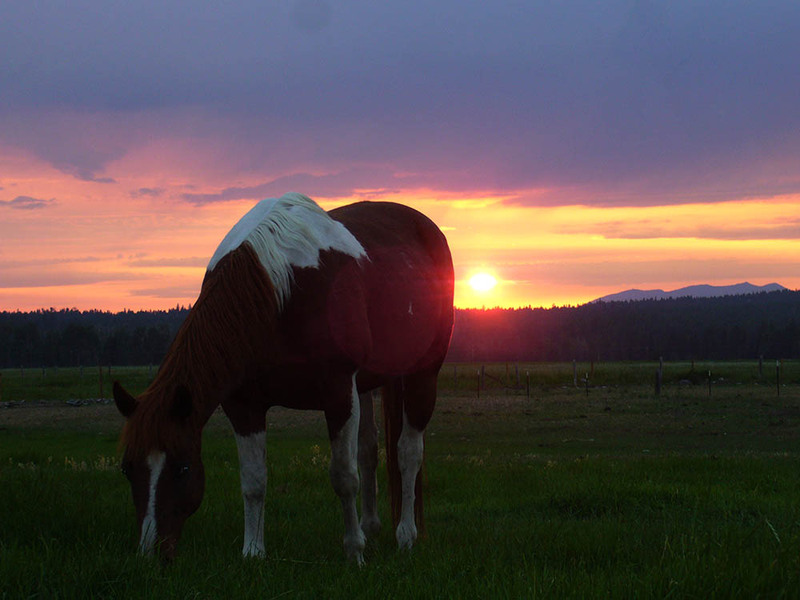 Big game hunting, backpacking, and horse packing are also popular during temperate months. Winter weather offers a completely different array of activities from snow skiing and shoeing to long distance snowmobiling between Seeley and Lincoln Lake. 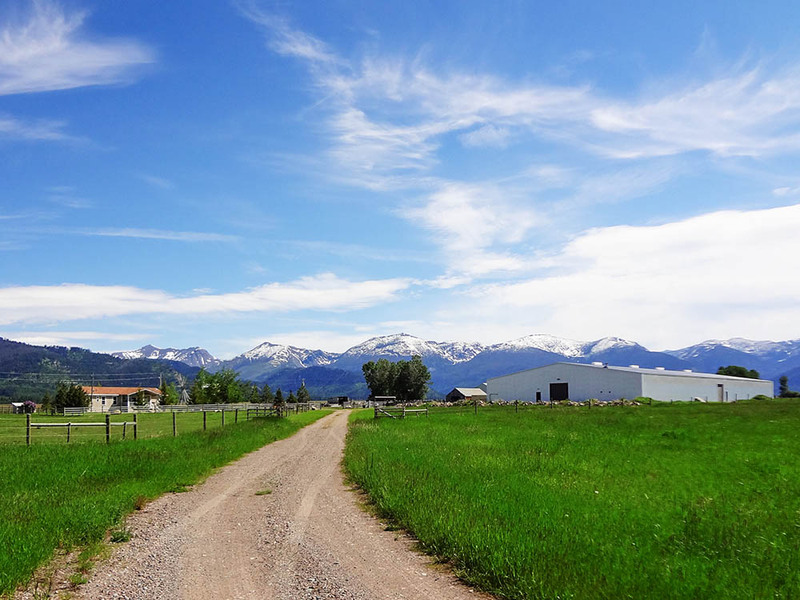 The peaceful panoramic views of the mountains and valley are simply stunning! Montana dwellers are occasionally treated to a mid-noon triple rainbow over the valley while clear evening skies provide an atmosphere of quiet serenity. Those looking to venture further out won’t have to travel far to explore Yellowstone National Park and Glacier National Park! Visit the larger cornering cities of Missoula, Butte, and Helena for shopping, sightseeing, and entertainment. An Albert Burney representative will be available from June 24-26th and the 28th thru Auction Day between 10 AM – 5 PM. For more information call 800.434.1654. Property offered at ABSOLUTE AUCTION – selling regardless of price! The above interactive map details structures, improvements, utilities, boundaries, and other features. Simply expand the legend to the left and select the boxes next to the items you want to appear on the map.